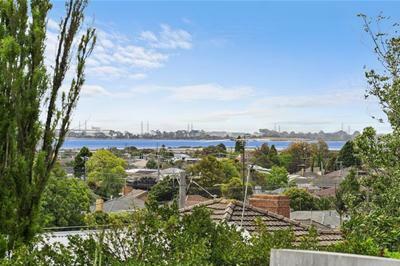 This home is perfectly positioned less than 3 km to Geelong CBD & sitting high on the hill with sweeping views of Corio Bay. 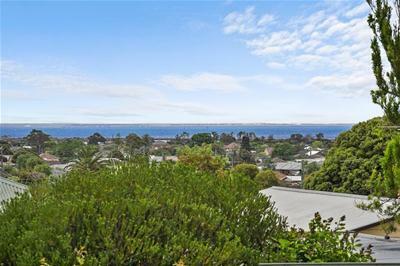 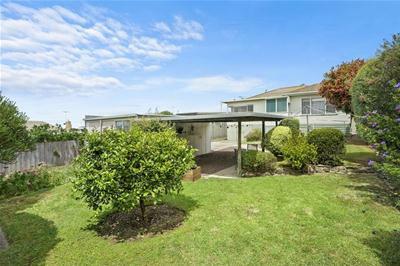 Even closer, just down the street is the Bellarine Village, public transport, schools and all that Newcomb has to offer. 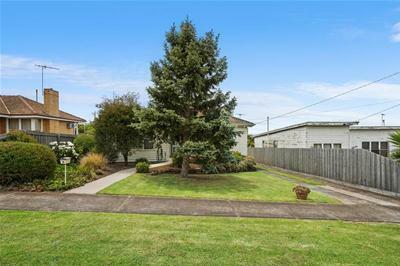 The large block of approximately 704m2 is in a Residential Growth Zone 2 which would make it the ideal development site (STCA). 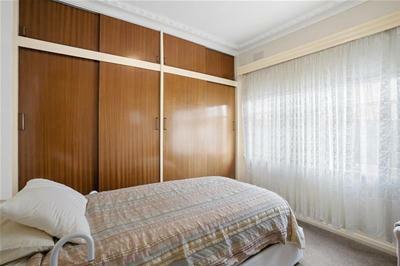 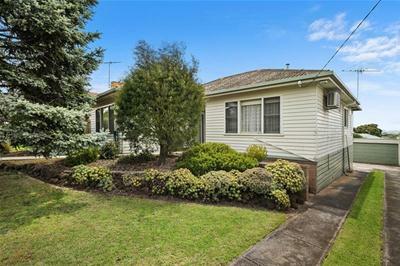 The home is a classic 50’s weatherboard with lots of charm & character. 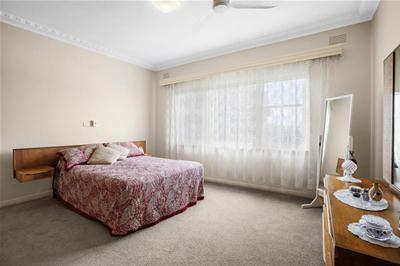 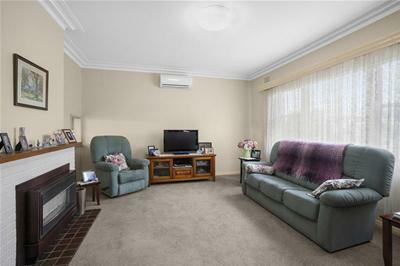 A wide entry welcomes you to the home then leads to the spacious front lounge which has both a gas heater and a split system reverse cycle air conditioner. 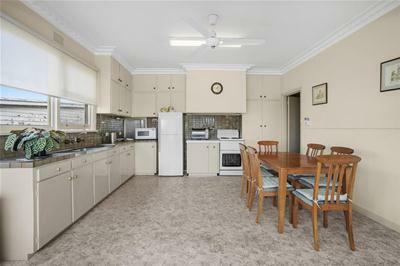 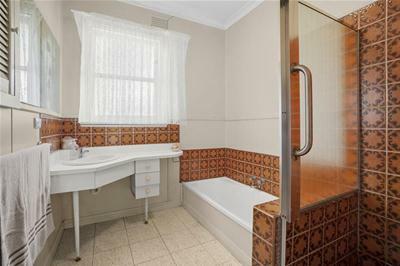 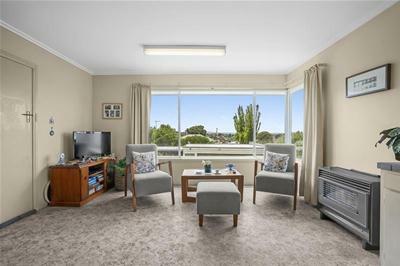 The large combined kitchen meals & sitting area has lovely north facing window and enjoys the wonderful views from Clifton Springs back to Geelong. 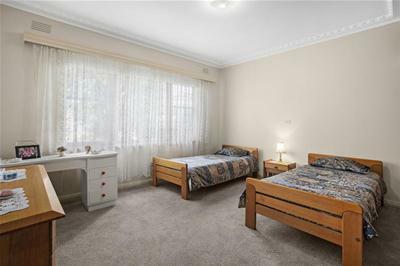 There are three bedrooms all with Built in robes, updated carpets and the option of polishing the hardwood floor boards if you prefer. 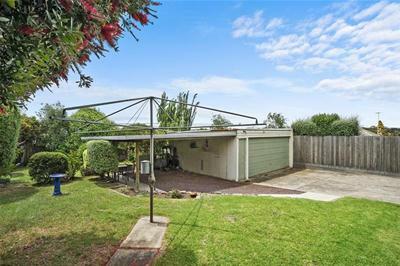 The side driveway provides access to the yard with a double garage & double carport. 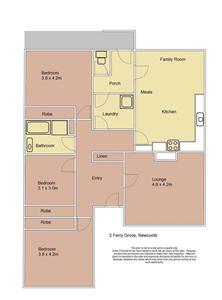 Come and see the potential for yourself!